Practicing physicians are responsible for their patients’ well being. This includes knowing risk factors, finding answers to medical symptoms and deciding if a patient is experiencing the signs and symptoms of various medical conditions. Unfortunately, not all doctors follow through with these responsibilities, leading some to fail in properly diagnosing their clients. The physician owed you a legal duty of care because of your doctor/patient relationship. The doctor breached that duty. Because of the breach, you suffered harm or injury. The doctor’s mistake caused you injury or harm and a more serious medical condition occurred because of this mistake. Whether or not an individual has a case truly depends on the circumstances. If you were not injured due to the failure of diagnosis, you will not have a medical malpractice case. You, the patient, also have a responsibility in this relationship as well. Were you upfront with your doctor about your family medical history and personal habits? If you failed to communicate or gave misinformation, your case will not be strong enough for a lawsuit. Did the doctor ask you the proper questions regarding your medical history and personal habits? Did the doctor fail to record symptoms? Were the test results misinterpreted? 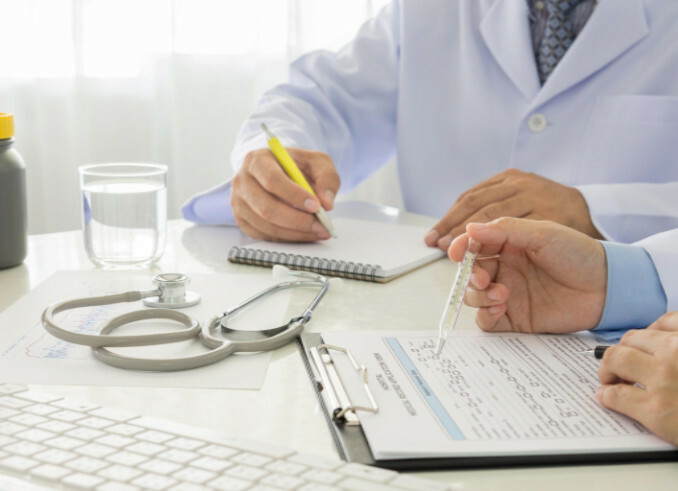 Whether or not you have a case boils down to this larger question: Would another reasonably competent doctor have noticed something or done something differently to properly diagnose your situation? If the answer is yes, consider moving forward with your case by speaking with a medical malpractice attorney. To learn more about what constitutes medical malpractice, read this article in our Tennessee Personal Injury Guide.